If you are interested in researching the deeper mysteries of life, you will find much to enhance your studies here at mysticlink.com. 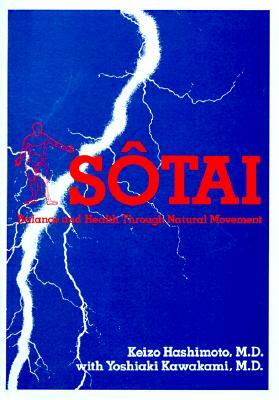 We offer a substantial inventory of hard to find books in all areas of metaphysical research. 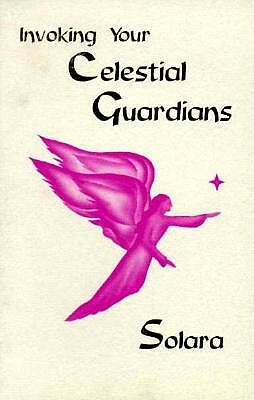 Among our largest browsable catalogs are rare and out-of-print books on UFOs, E.S.P./Psychic Phenomena, Occult, Spiritualism, Alternative Health, New Age, Consciousness, and Conspiracy. Scroll down the page to see our most recently added items! We would be happy to email you actual photos of any of our books upon request, as well as answer any specific questions you may have about them that are not listed in the description. Though we specialize in metaphysics, we also have growing catalogs in other non-fiction areas such as Psychology, Religion, War & Military, Sociology, and Science. We also make extensive use of keywords in our book descriptions. If you would like to narrow your search to specific keywords such as 'Radionics', you may find this option most helpful. We are a customer friendly online bookstore and we welcome both orders and inquiries by phone (253)851-7788 or email ([email protected]). If you are interested in specific subjects or authors and would like to be notified of new arrivals, simply fill out our Off-line search form with your special requests and we will notify you when they become available. A few words from our customers. . .
". 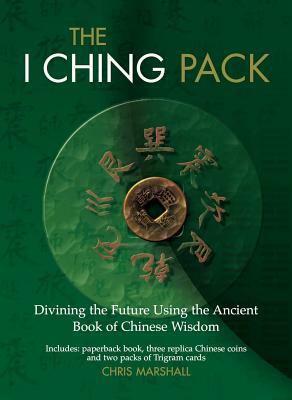 . . book was exactly as described and the wrapping and packing for shipment was excellent." Craig B. ". . .The book came today, and it is absolutely beautiful. I have never actually seen a volume of this book before, and I had no idea that it was so elegant . . ." Scott W.
". . .I was so happy to find the book you are sending. 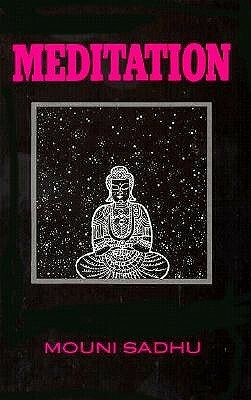 This book saved my sanity back in 1976. I'm curious to see what . . . seemed so powerful to me." Jean K.
We ship worldwide via United States Postal Service. MEDIA MAIL (4-10 days)$4.50 for 1st book, plus $1.50 ea addt'l. PRIORITY (2-3 days)$8.50 for 1st book, plus $2.50 ea addt'l. SURFACE (4-6 weeks)$24.00 for 1st book, plus $12.00 ea addt'l. AIRMAIL (5-14 days)$34.00 for 1st book, plus $1100 ea addt'l. ***Note for Int'l orders: These rates are based upon an average book weight of 2.2lbs. On occasion, over-sized books or multiple-item orders may require additional charges, or qualify for reduced rates. In either case, an email will be sent notifying you of the reduction or request for actual shipping costs with options. Update* Due to the USPS rate increases of January 2016, international rates can vary greatly depending on the size or weight of the book(s). If you are ordering multiple books and want a more accurate rate, please contact us and we will advise of the exact total for your order. Delivery times are estimates only and do not include any delays which may be incurred in passing through customs. By: Steinman, Wiliams S. Stevens, wendelle C.
Missing 411-North America and Beyond: Stories of people who have disappeared in remote locations of North America and five other countries.